The cardiovascular system is a complex system which requires a variety of chemical compounds, nutrients, and antioxidants to function at its fullest. 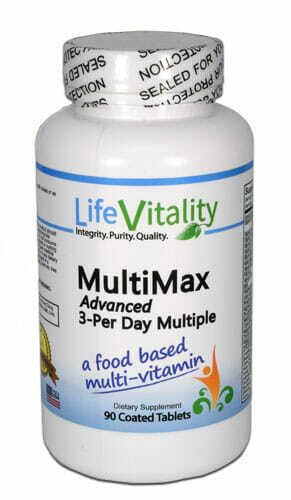 Life Vitality has developed a complete heart health multivitamin to help fulfill these needs. The cardiovascular system is a complex and multifaceted system which requires a variety of chemical compounds, nutrients, and antioxidants to function at its fullest. 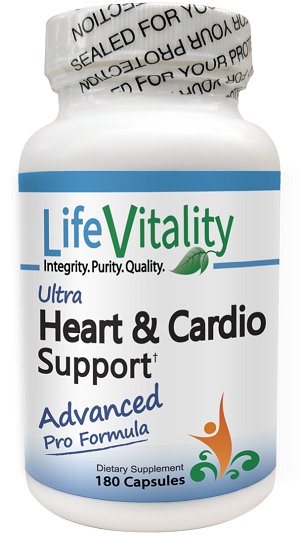 In an effort to provide consumers with an all-in-one cardiovascular support supplement Life Vitality presents Ultra Heart and Cardio Support – the ultimate heart health multivitamin. Amino acids are most commonly associated with protein, muscle formation, and energy production. However, it is entirely debatable that amino acids are even more useful in supporting healthy cardiovascular function. In fact, amino acids are some of the most important and often neglected nutrients required for a healthy heart! The reason behind the heart support properties of amino acids is that they have an impact on the production of nitric oxide (NO) – a chemical compound which is heavily involved in muscle tissues. 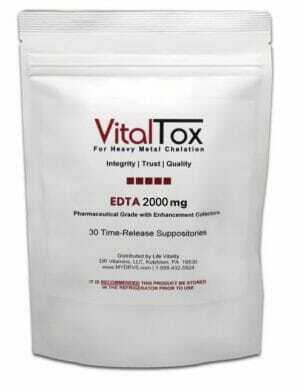 NO’s positive effect on the cardiovascular system is related to its effect on muscle growth and contraction. 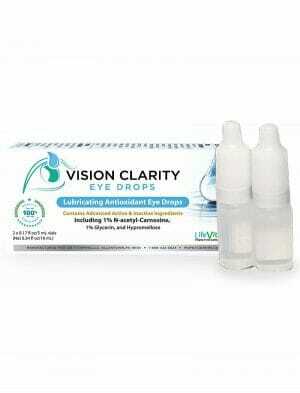 By inhibiting this activity, NO supports blood vessel homeostasis and healthy circulation. Amino acids L-arginine, L-citrulline, and acetyl-L-carnitine are all heavily involved in the production of NO. L-arginine is directly converted into the compound while L-citrulline and acetyl-L-carnitine support residual aspects of both NO and L-arginine production.1 Consumption of all three aminos is thought to be the most effective means of supporting healthy NO levels, and health blood vessels by proxy. Hawthorn is an incredibly useful and criminally underrated herb for aiding numerous aspects of heart health. It is thought to be supportive of blood vessel function and blood flow, as well as healthy blood pressure, triglyceride, and cholesterol levels already within a natural range.2 All these benefits make Hawthorn the most holistically effective herb for heart health support. 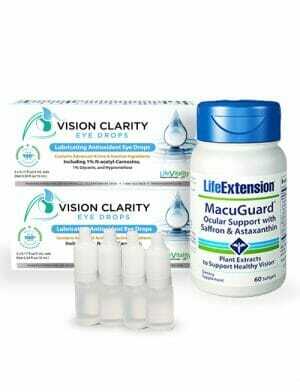 6 capsules taken daily preferably with meals or as directed by a healthcare professional. For best results, take 2 capsules with each meal. Note: This product is manufactured and packaged in a facility which may also process milk, soy, wheat, egg, peanuts, tree nuts, fish and crustacean shellfish.